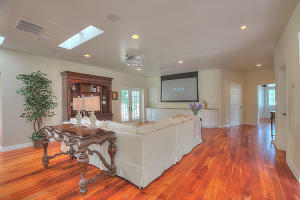 Exquisite custom estate complete with a timeless design and dramatic architectural finishes in the gated Prado community! 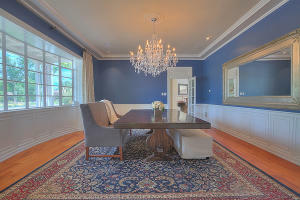 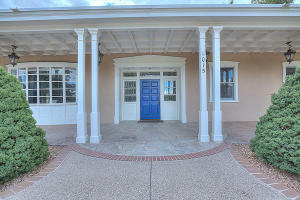 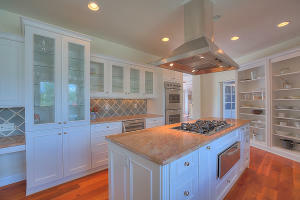 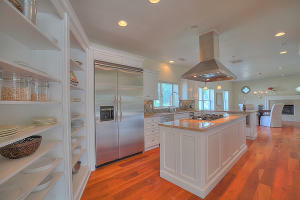 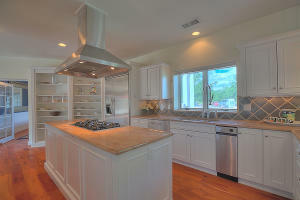 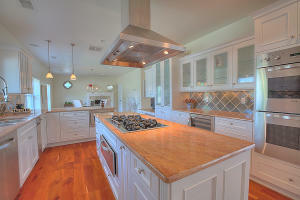 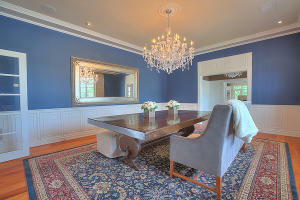 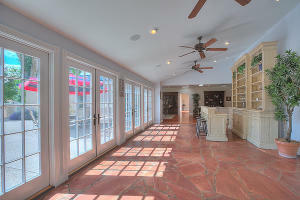 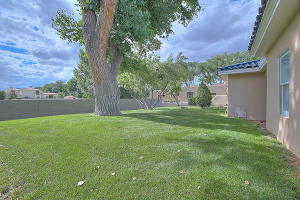 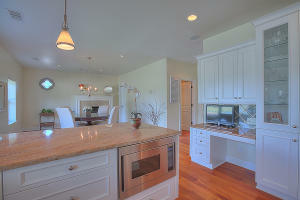 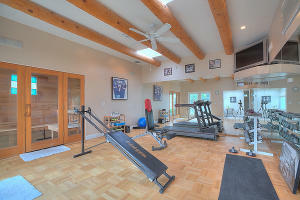 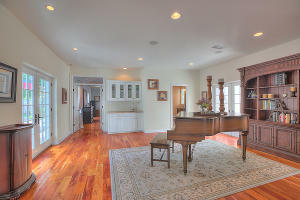 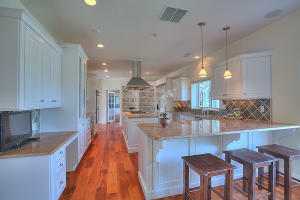 This 7,500 sf estate features space for everyone including 5 bedrooms, 4.5 bathrooms, an office, gym and a guest house! 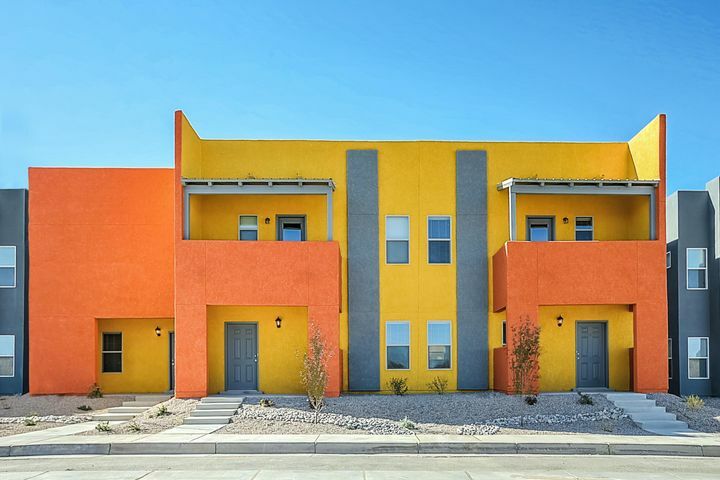 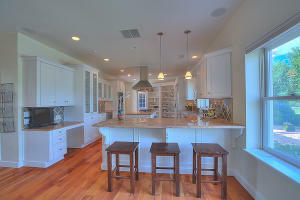 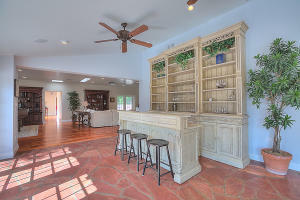 Luxurious kitchen w/ designer cabinetry, granite countertops, high-end appliances, built-in fridge, built-in desk area, center prep island and bar w/ seating space. 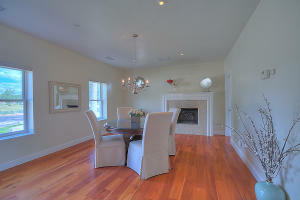 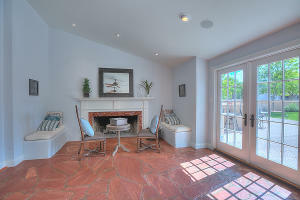 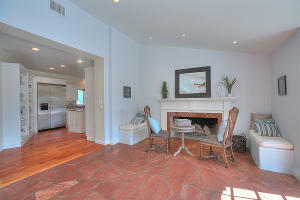 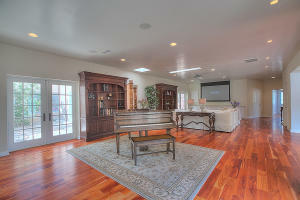 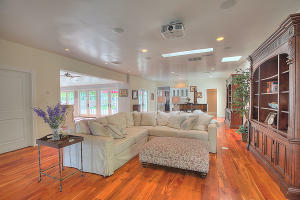 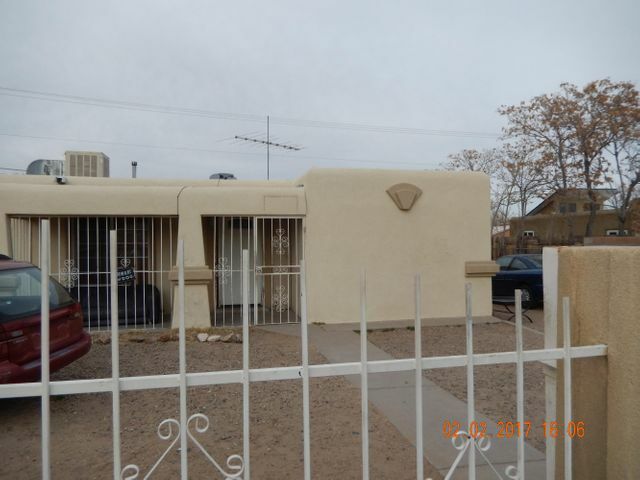 Spacious living area complete with a home theater system w/ drop down screen and surround sound! 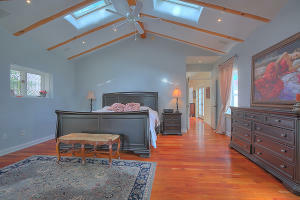 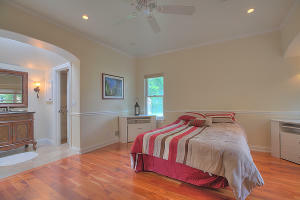 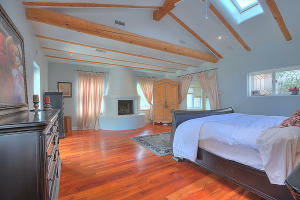 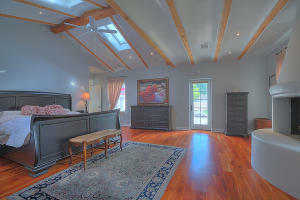 Dramatic master suite w/ a raised beamed ceiling, skylights and Kiva fireplace. 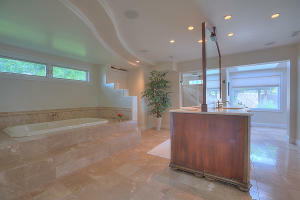 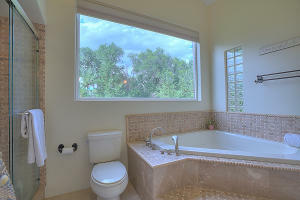 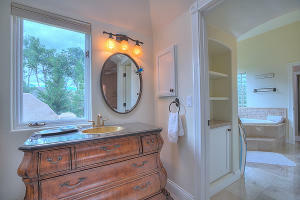 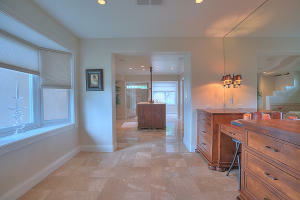 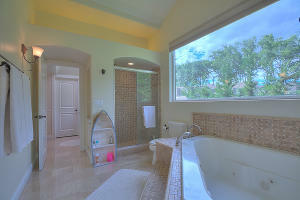 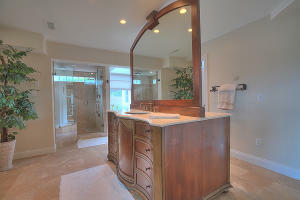 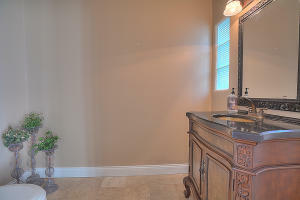 Amazing bath with custom his/hers vanities, a grand whirlpool tub, walk-in shower & custom closet fit for a queen! 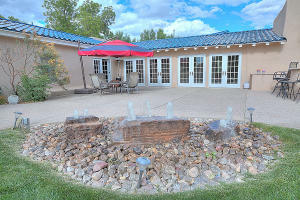 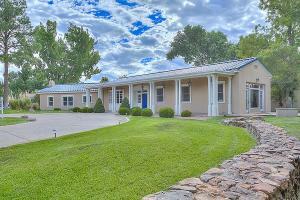 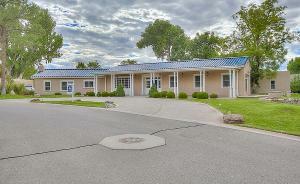 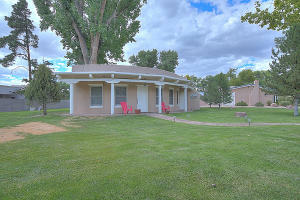 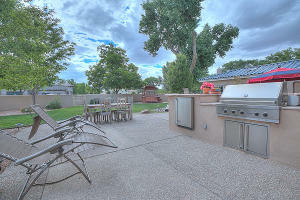 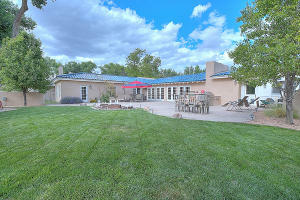 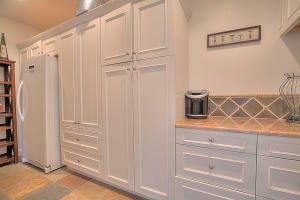 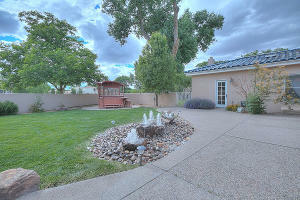 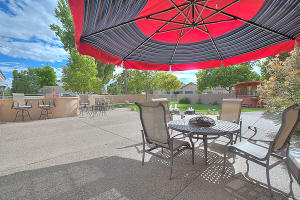 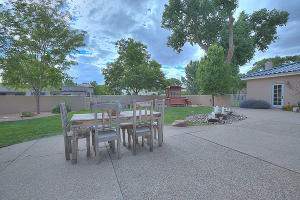 Rear patio with bubbling fountains and a gourmet outdoor kitchen overlooking 1.17 acres!